The State Council has ruled that disclosure of inspection data of serious asbestos violations is permitted. There is no appeal against the ruling of the State Council. 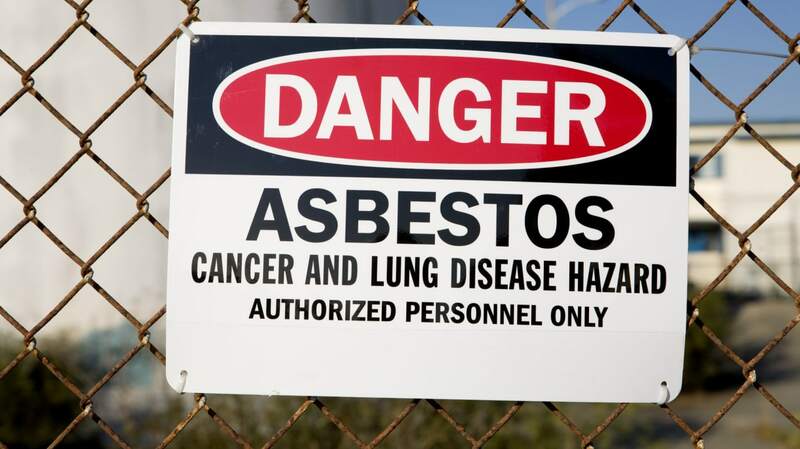 Since August 2014, the Inspectorate SZW has issued inspection data of serious asbestos violations. For example, it reveals what person it is, where asbestos has been removed and when the violation took place. The disclosure takes place when the fine is imposed on the person. A person to whom a fine was imposed and disclosing the data of the offense was appealed against. The court of Gelderland issued a judgment in late March 2016 in which the fine was maintained, but the court forbade the disclosure. Against this last part, the Ministry of Social Affairs and Equal Opportunities has appealed to the Council of State. The Board of State has destroyed the verdict of the Gelderland court and equated the ministry with the disclosure of the inspection data.